Imagine walking into a theatre, settling down in your comfy seat, and watching a flawless painting come alive. Every detail so unique and fresh, that it's impossible for you to take your eyes off the masterpiece. 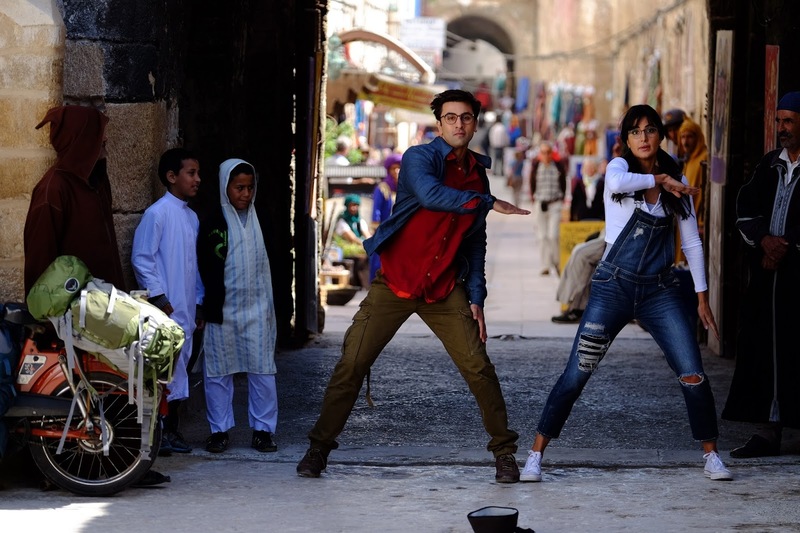 Well, that's the perfect way to describe Disney's Jagga Jasoos - a musical adventure that will leave you spellbound. 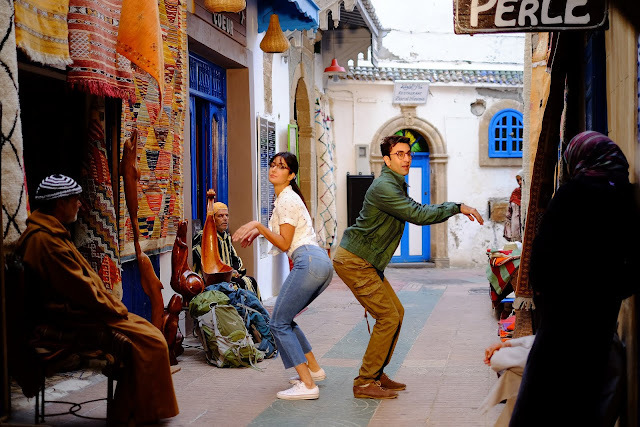 At heart, Jagga Jasoos is a musical thriller, which has Jagga (Ranbir Kapoor), a young boy who breaks into a song every time he has something to say, as the lead protagonist. Enter Shruti (Katrina Kaif), a clumsy investigative journalist, who joins Jagga on his adventure to hunt for his foster father - Badal Bagchi. Apart from the two, the film also has an interesting line up of supporting cast, which includes Saurabh Shukla, Sayani Gupta, Saswata Chatterjee (remember Bob Biswas from Kahaani?) among others. What makes a musical complete? Good music, duh! Luckily for us, composer Pritam has done a fine job. His compositions are melodious and easy on the ear. The soundtrack, which has approximately 24-25 songs, comes as a breath of fresh air among the crowd of remixes and recreations that we get to hear these days. Katrina Kaif's Shruti is the perfect companion Jagga could have asked for. She looks adorable and effortlessly blends into her character, providing some humorous moments. It's great to see Kat ditching her otherwise hot and beautiful avatar for something so simple yet effective. Rest of the cast, especially Shukla, provides the perfect support, adding on to the exciting journey with their performances. Reserving the best for last - this is undoubtedly Ranbir Kapoor's film all the way. 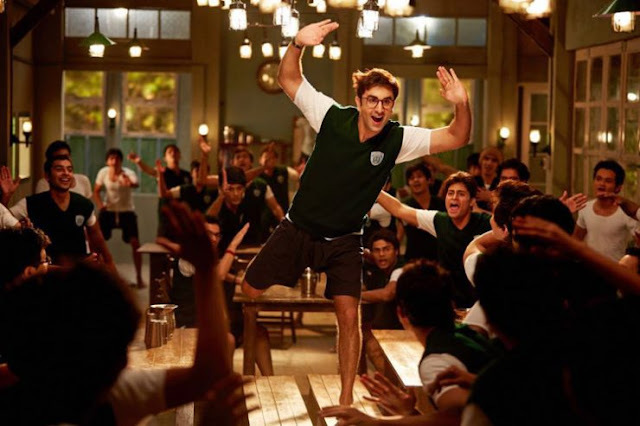 RK's Jagga has the perfect blend of masti, mischief, mystery, fun and emotions. The actor delivers a top notch performance with his flawless portrayal of the character. There is a reason why Ranbir is called one of the finest actors of our generation, and once again, he proves it with a stellar act. RK is a pure delight to watch on screen, as he sings, dances (and stammers) his way into your heart. We all know how the film took four long years to hit the screens. But, let's not forget that a film of this scale does require good amount of time and efforts. Musical as a genre hasn't been explored enough in Bollywood and in a way, Jagga Jasoos is one of the few films that presents it wonderfully. However, one can't deny the fact that it may not be everybody's cup of tea. The film targets a niche audience, which enjoys regular bursts of music and / or experimental storytelling. For us, that's what worked! The narrative and overall presentation is a breakaway from what we usually get to see in Bollywood. Like some folks often say - Good things take time. The result? A beautiful fantasy tale that was waiting to be told. And I personally think no one other than Anurag Basu could have pulled this off so well. This is the perfect 'Made in India' Disney film, packed with moments that will leave your heart feeling happy and content. Verdict: Join the ride and take off on a never before seen (at least in Bollywood) adventure. 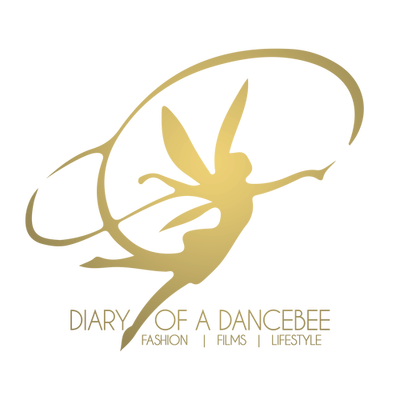 Take your family and friends out to watch this beautiful poetry in motion. A must watch, especially for it's brilliant presentation and excellent performances. ur words are so poetic. ur reviews are a delight to read. yet to watch jagga jasoos, but now i have booked tickets tomorrow to go watch.